Discover the colorful, wonderful world of FLUORITE. 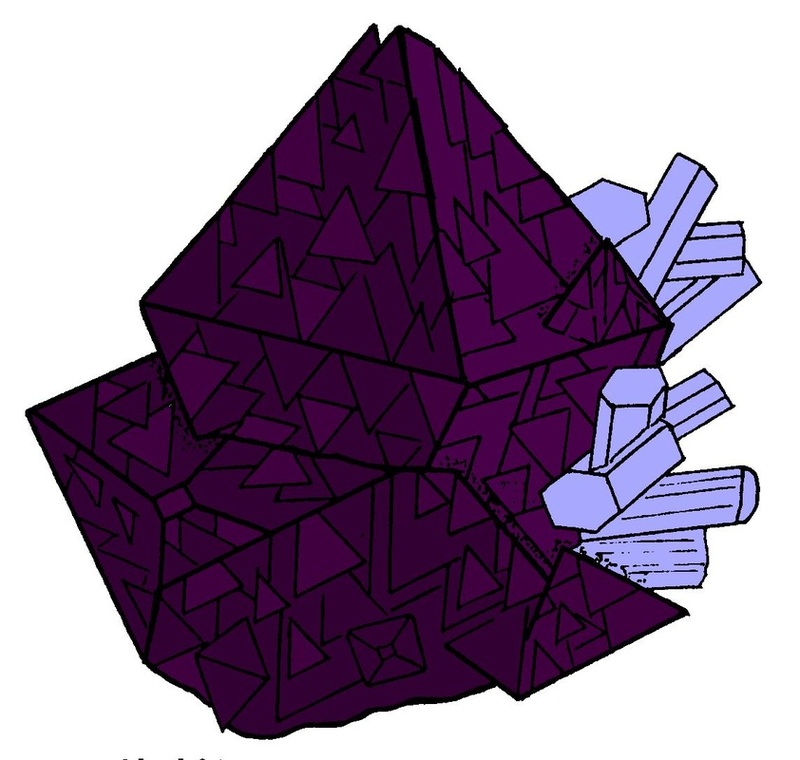 Click the fluorite crystals to the left and you will download a 28-page coloring/activity book all about fluorite. There's a lot to learn about this one mineral species! NOTE: This file is for your personal use only. Reprint or distribution of this file in any format, printed or electronic, is strictly forbidden. For permission to copy this file, please contact Diamond Dan Publications at diamonddan@rochester.rr.com.